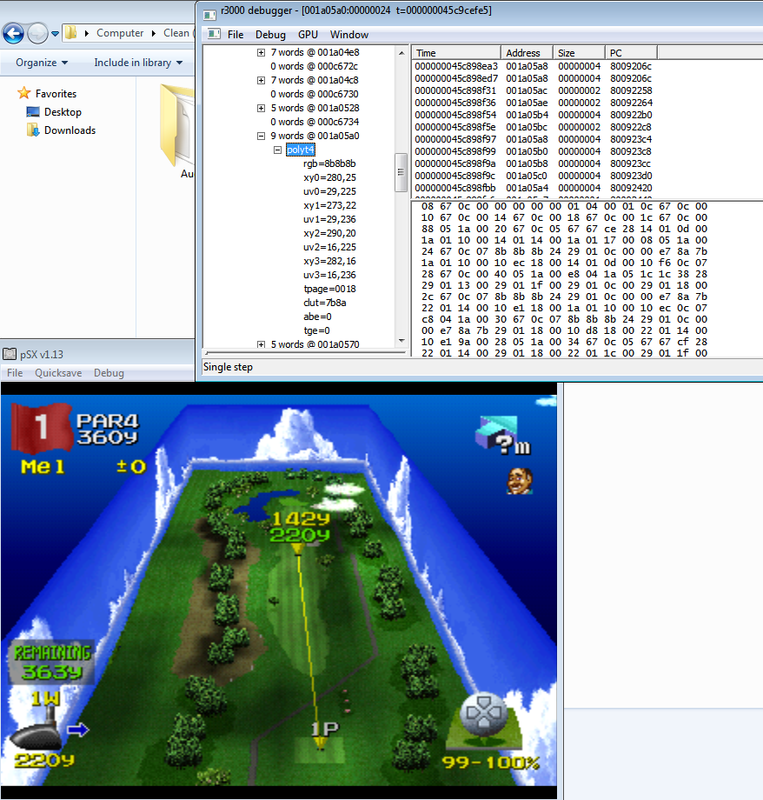 PSX executables refers to the Executable and Linkable Format files utilized by some disc-based console systems (including PSX, Dreamcast & Wii). You don't "run [a] game in" a decompiler. A decompiler simple converts compiled executables back into human readable code. I used to be a ROM hacker like you. Then I took an arrow to the feels. This is a very good and informative thread! The PSX could always use more documentation! Hi guys, could some of you please tell me why this FANTASTIC debugger doesn't displays the sub-routines please? Cus I keep trying and trying... :P without positive results. M i missing something ? Last edited by urbano; 07-15-2013 at 12:38 PM. Reason: just change from "su-routines" to "sub-routines"
This is the routine that i want to get in, in order to get to another. I would like to be at least, able to put a breakpoint in it, but i am not figuring out how i can do it. It is possible to in some way, to put breakpoint on this peace of code? Thanks a LOT to you guys. So how about the GPU window of the debugger? Is there any way to find how to rip 3D models or even textures, from the game? does the gameshark code write to the RAM address that stores the health, or does it modify the code that alters the health? I mean, you could always set a write breakpoint on where the health is located and where it breaks say, when you take damage, it should break on the routine that handles that. as for your games acting weird, no idea, it's possible you may be editing the wrong spot, I'd have to see exactly what you're trying to do, but honestly, there are better communities out there that could help you better than I could. Hell, I barely come here anymore.